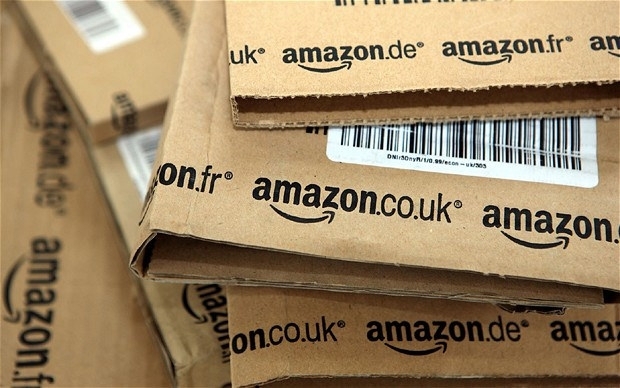 Online giant Amazon has been accused of destroying up to three million unsold-but-new items from its warehouses in France in the past year alone. The allegations come from Capital, an investigation programme set to be aired on M6 today (Sunday January 13). The programme saw a Capital team member go undercover as a worker with a hidden camera, at the Amazon warehouse in Chalon-sur-Saône (Saône-et-Loire, Bourgogne-Franche-Comté). The company is accused of destroying almost 300,000 unsold, new objects from that warehouse, in just three months. According to CGT union members in a similar investigation by Le Monde newspaper, if this same level of destruction were to be routine across all five of Amazon’s warehouses in France, that would equate to up to 3.2 million objects in one year. The practice stems from fees that seller companies must pay to stock their products at an Amazon warehouse. Sellers pay €26 per m3 at first, but this quickly rises to €500 for the same space after six months, and €1000 after a year. Companies therefore prefer to ask Amazon to destroy any unsold stock, rather than to keep it on the warehouse shelves. Guillaume Cahour, one of the creators of the Capital programme, said: “The Amazon system exacerbates over-production, because its principle is to offer a huge plethora of goods." Ms Dufour added that Amazon itself admits this on its seller website. But, it said, it was not financially possible to give as many products as there are to spare, because - it claimed - French law imposes VAT on all objects that are given as donations.